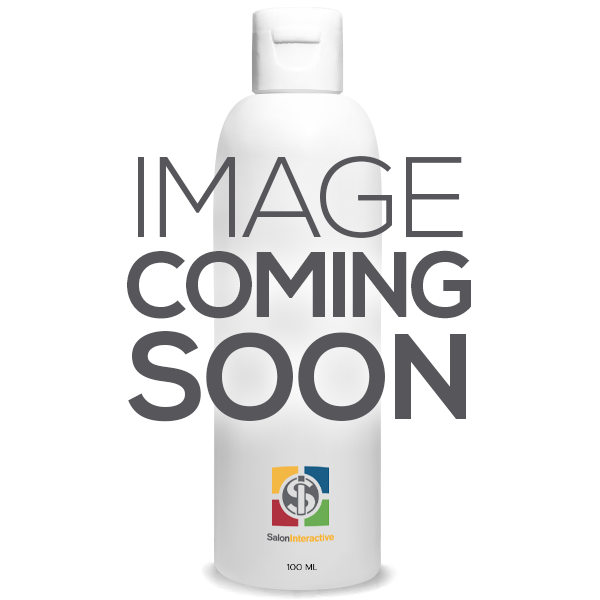 Cezanne ULTIMATE BLONDE shampoo is a daily sulfate and paraben-free shampoo that replenishes moisture to protect the life of your Cezanne Ultimate Blonde Smoothing Treatment. Gives thirsty, unruly hair the extra nourishment it needs. ELEVEN Australia Slick Hold Styling Pomade offers high hold and sheen. Cezanne Working Hairspray is a dry, multi-tasking spray that provides shine and hold.